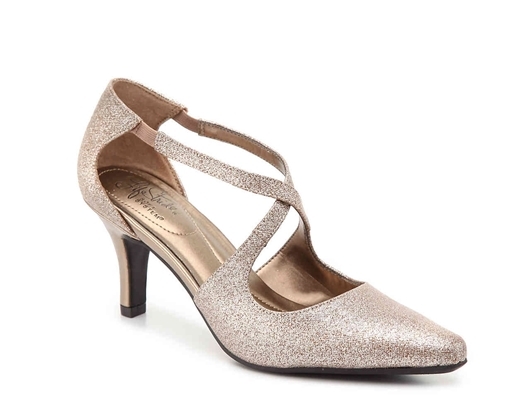 Refresh your warm weather heel collection with the Kirstie two-piece sandal from Kelly & Katie. 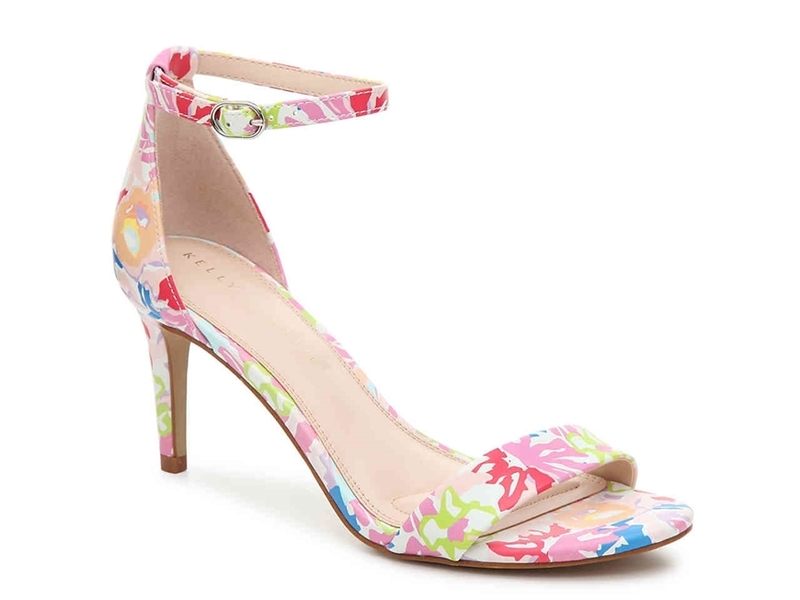 Bold prints and an on-trend ankle strap will make these heels your new go-to! 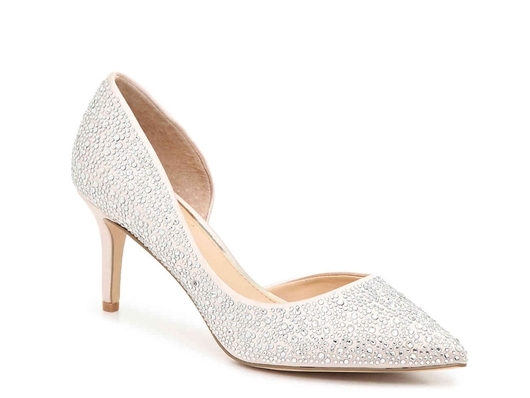 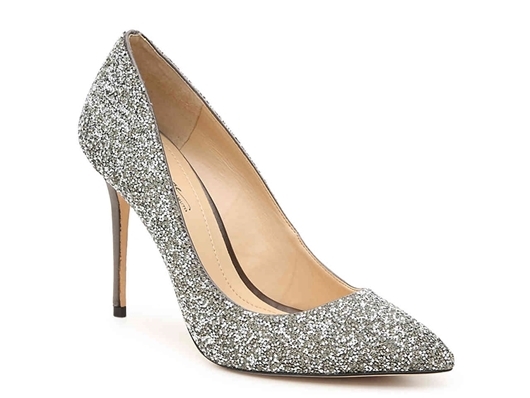 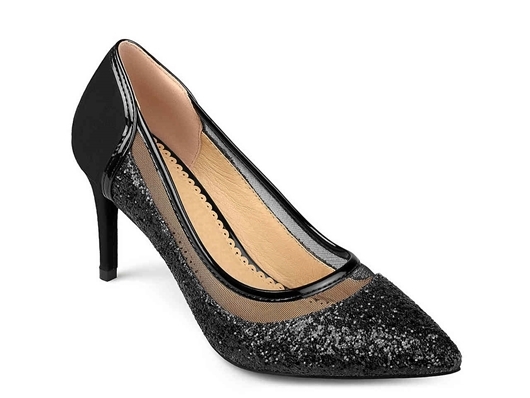 A classic pump with a sophisticated twist - the Olson pump from Imagine Vince Camuto will become your new go-to!